How does your brain form? 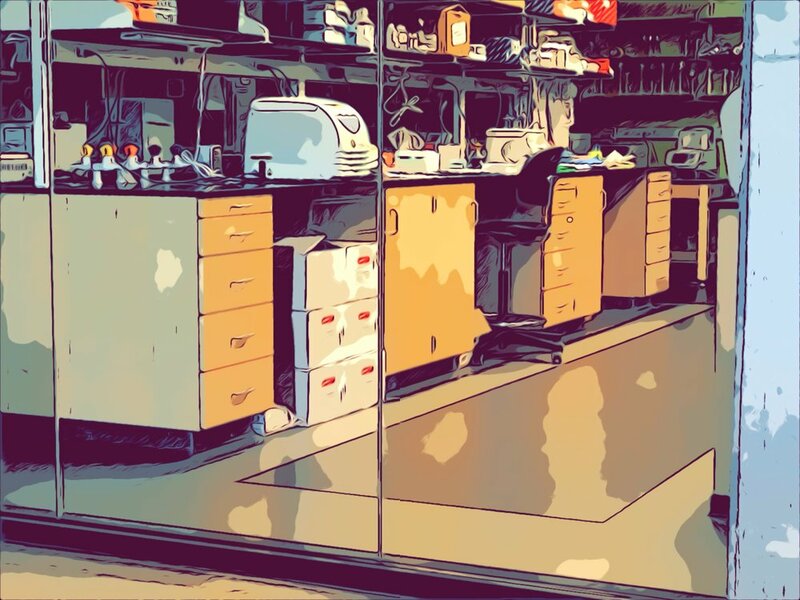 Our lab seeks to answer how animal behavior is set up by the collective behaviors of individual cells, over the entire course of brain development. 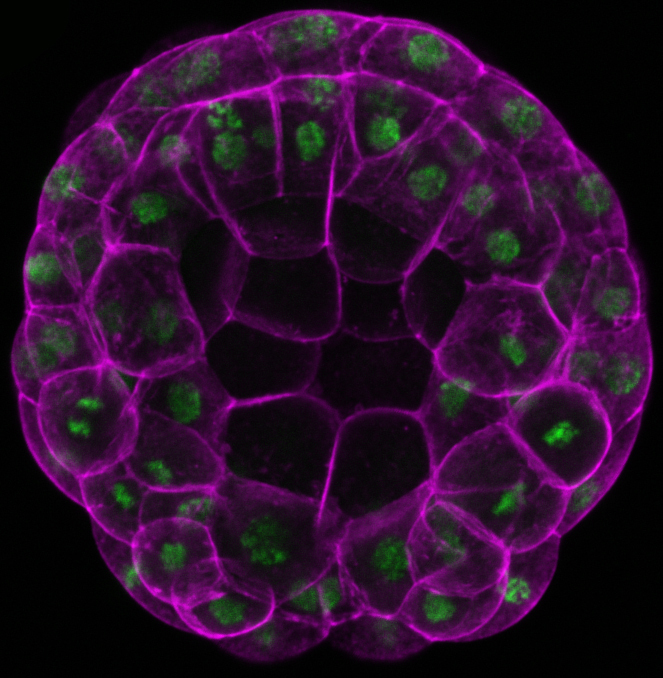 More specifically, we investigate how gene activity can instruct how each developing brain cell will move around, change shape, and connect to other cells. To do this, we study the simple larval nervous system of our closest invertebrate relatives, the tunicates. Tunicates, like us, belong to the Chordate phylum, but have very simple embryos and compact genomes. The laboratory model tunicate Ciona has only 177 neurons and is the only chordate with a fully mapped "connectome". We take advantage of this simplicity to probe molecular mechanisms that may underlie human neurodevelopment. Contact us if you'd like to tune in to tunicates! We are especially dedicated to promoting equity of under-represented minorities in science and academia.